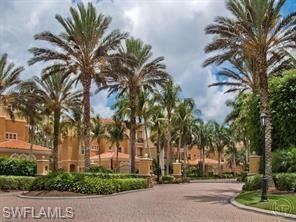 Seller has just vacated the condo & moved from the area & is ready to SELL!!! 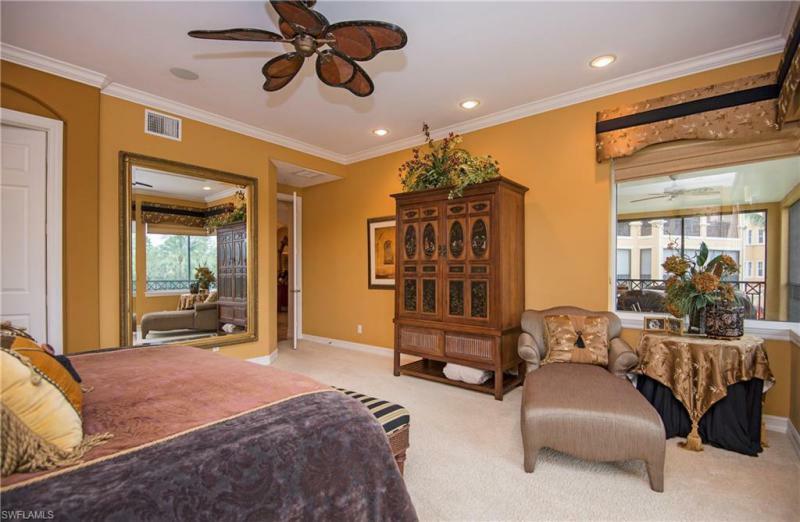 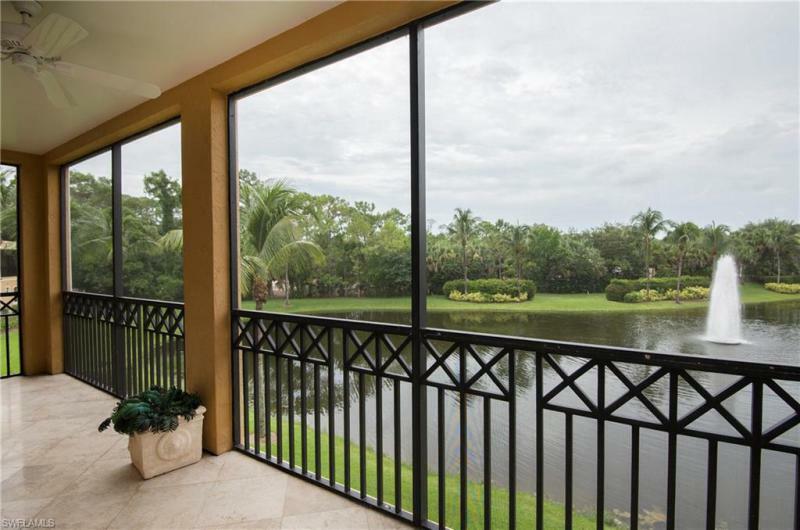 Quiet waterfront setting with Lake, fountain & golf course views... Lots of natural light & a screened balcony across the entire waterfront side of this residence. 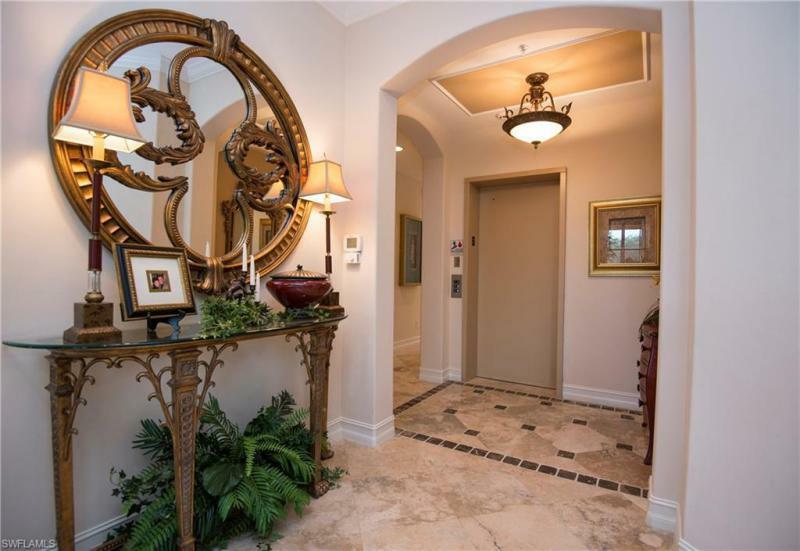 The second floor is all yours with private & secure elevator access. 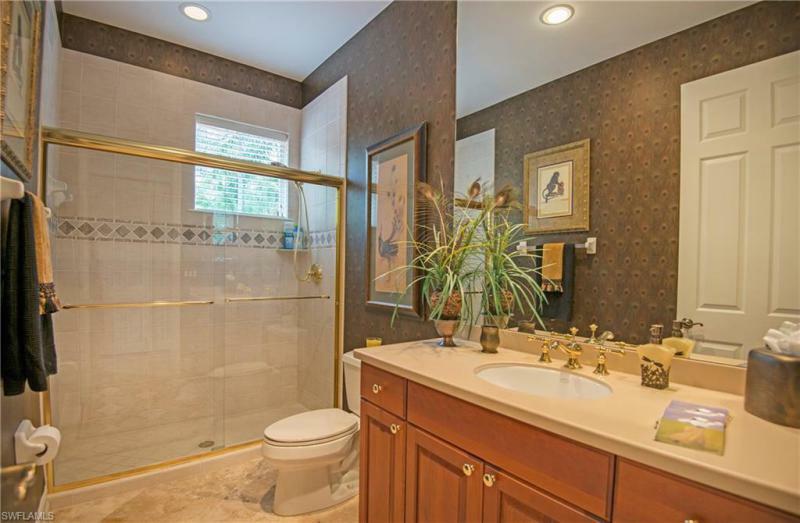 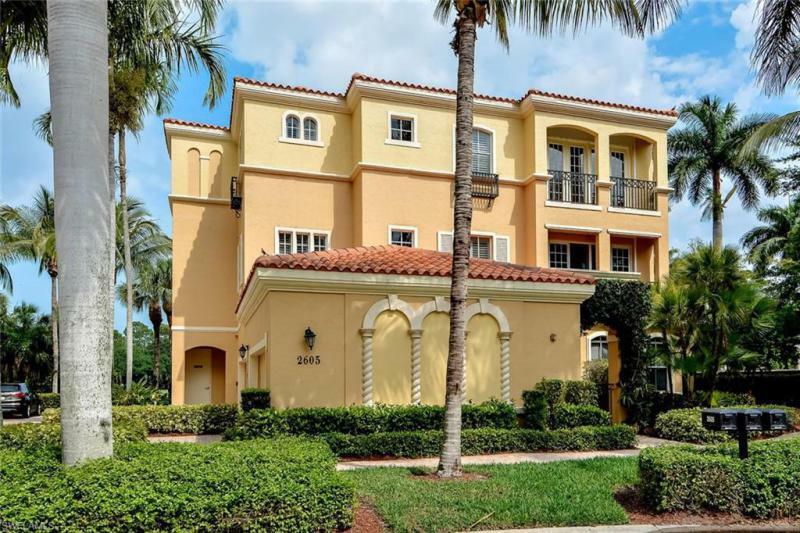 Beautiful neutral marble tile flooring, granite kitchen, custom closets & 2 car garage... Property is offered UNfurnished as furnishings have just been removed.. 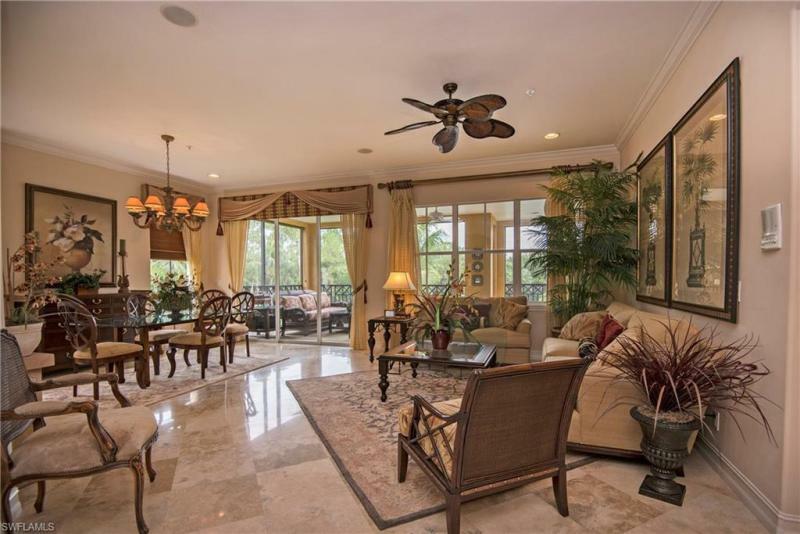 This residence is ready for your furnishings... Steps to the tropical pool, spa, grilling stations & a few more steps & you're at the Tiburon Golf Club or the RITZ-Carlton Golf Resort hotel....No mandatory membership purchase here, but I may have a discounted Golf membership to offer!!! 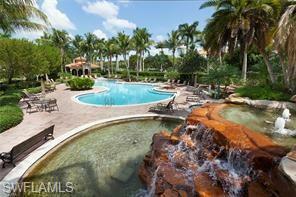 Call me for details & a quick showing!!! 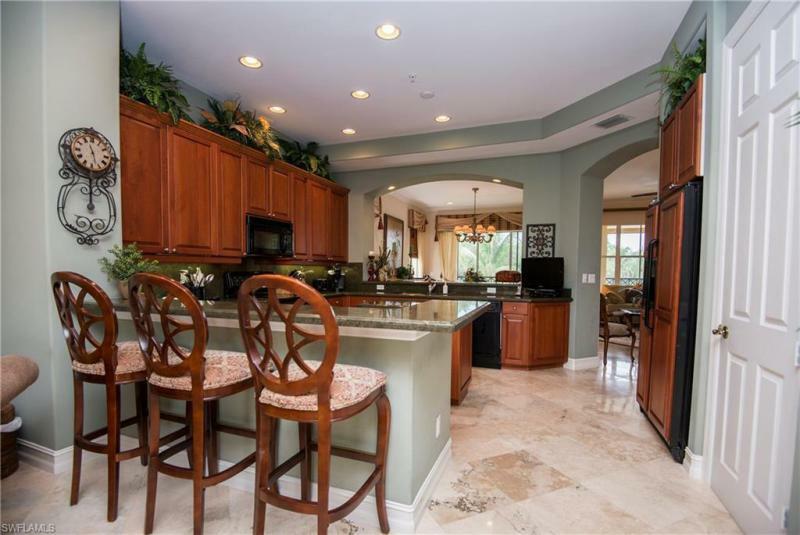 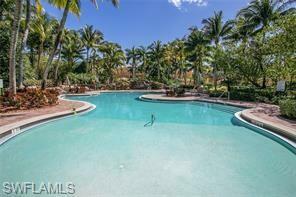 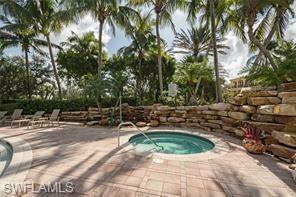 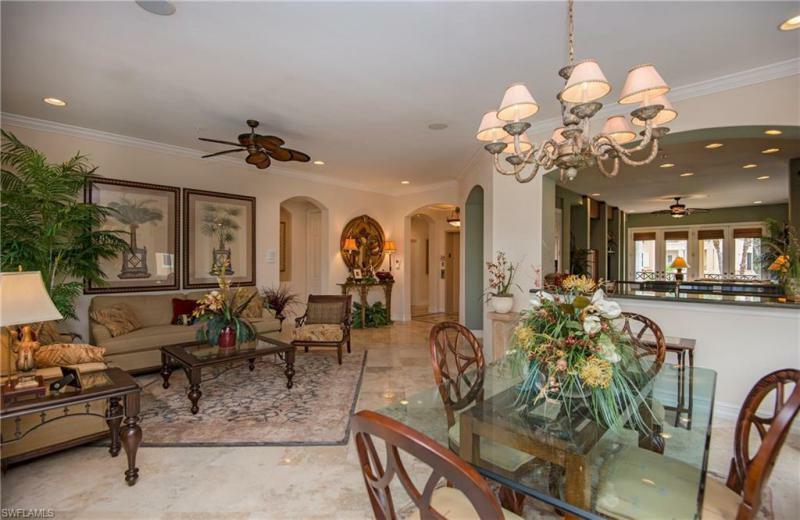 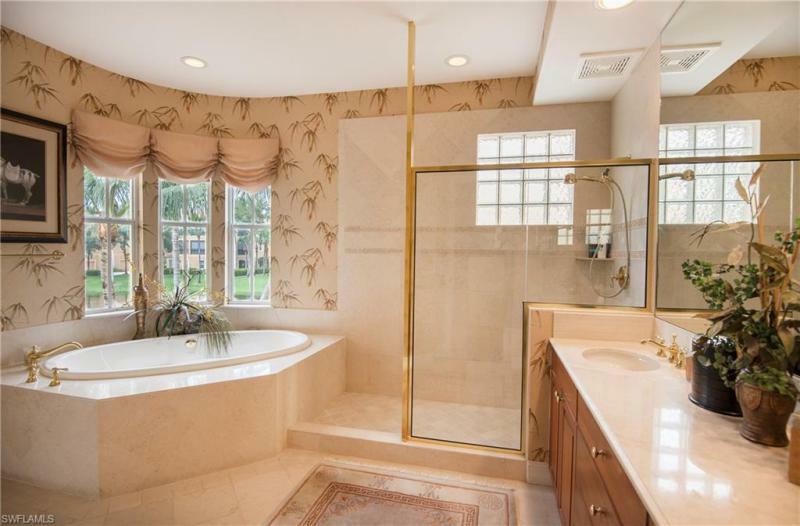 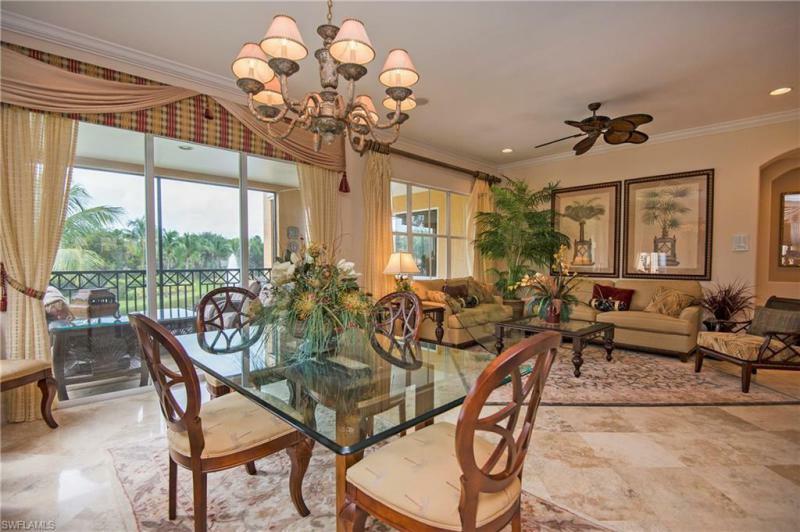 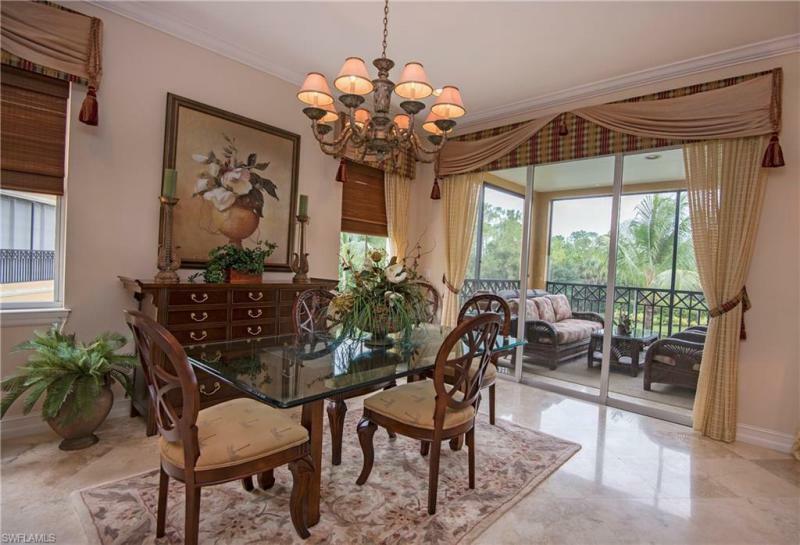 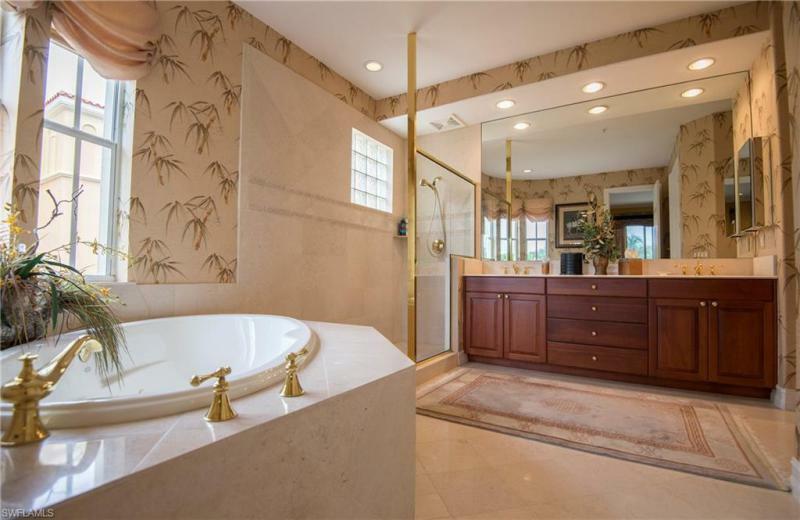 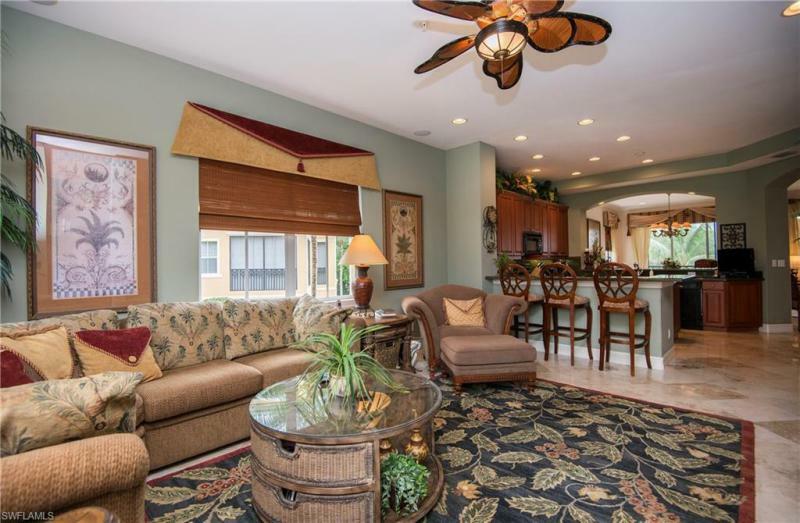 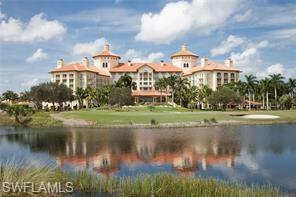 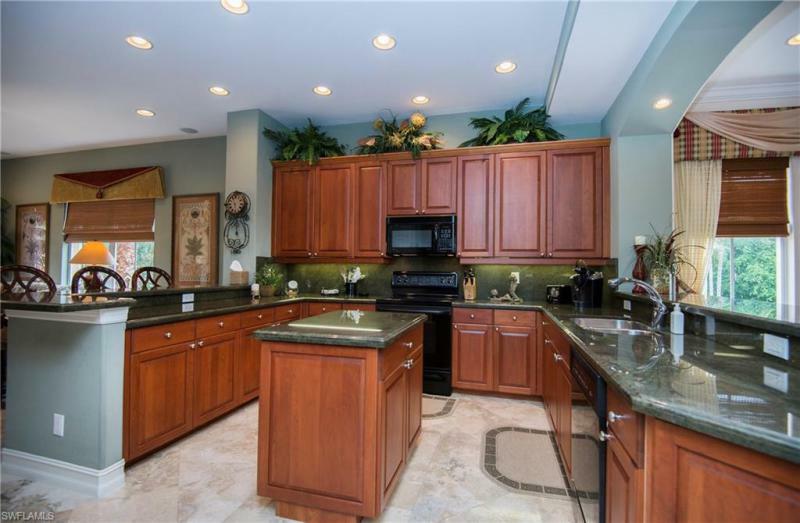 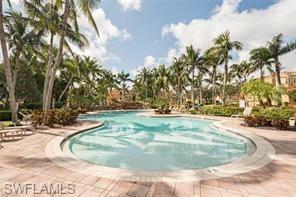 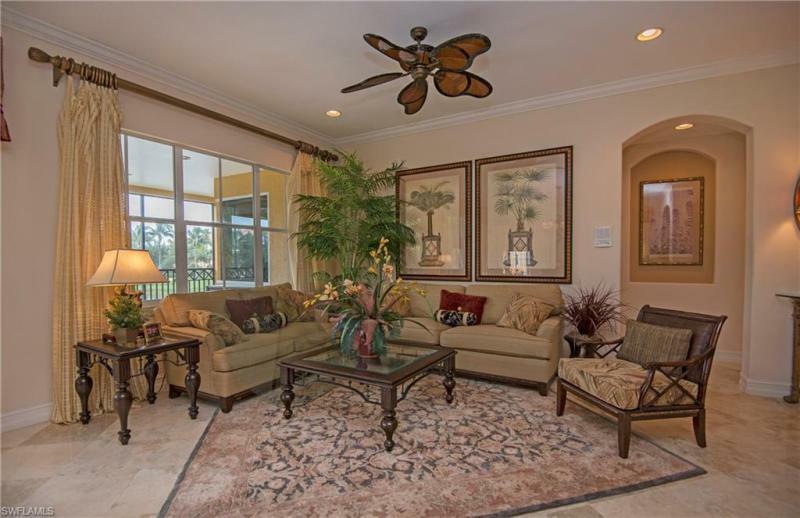 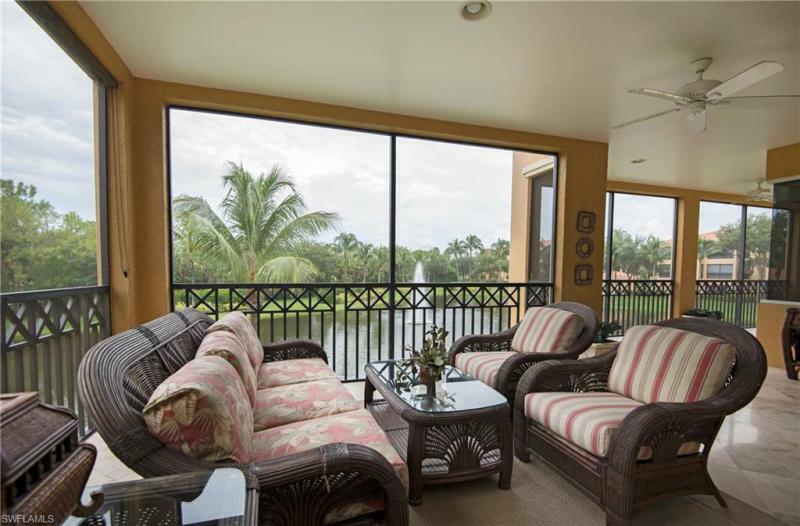 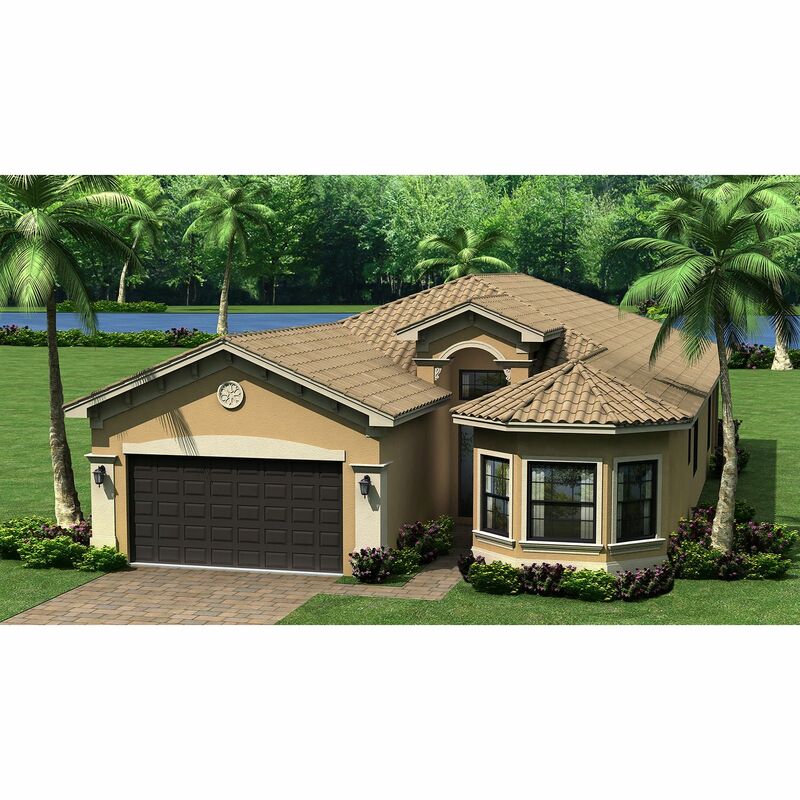 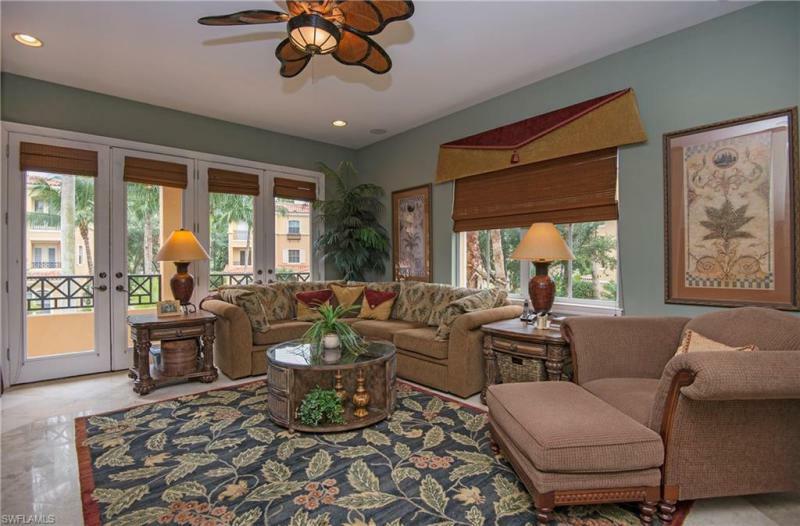 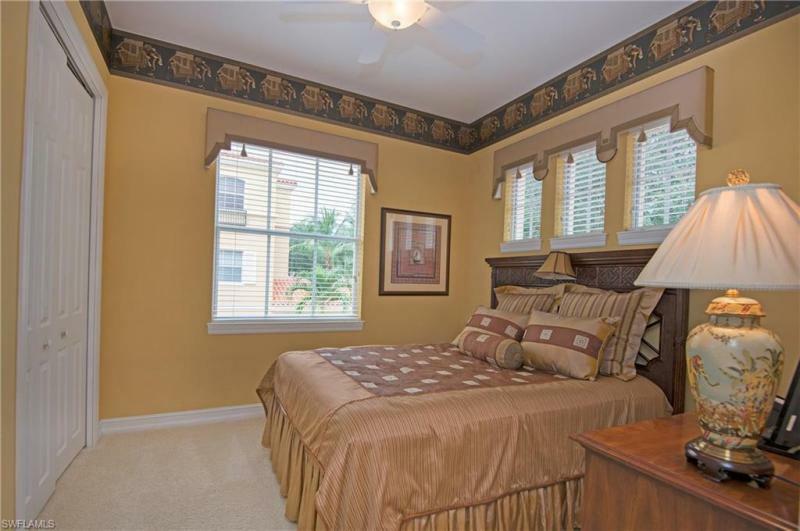 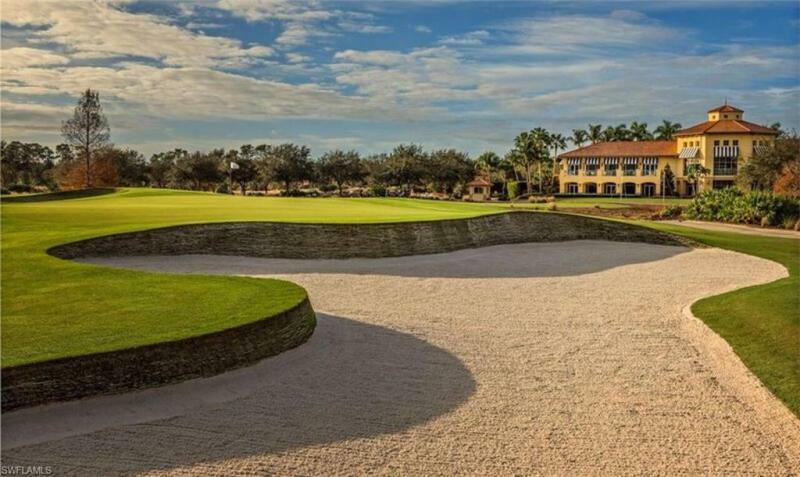 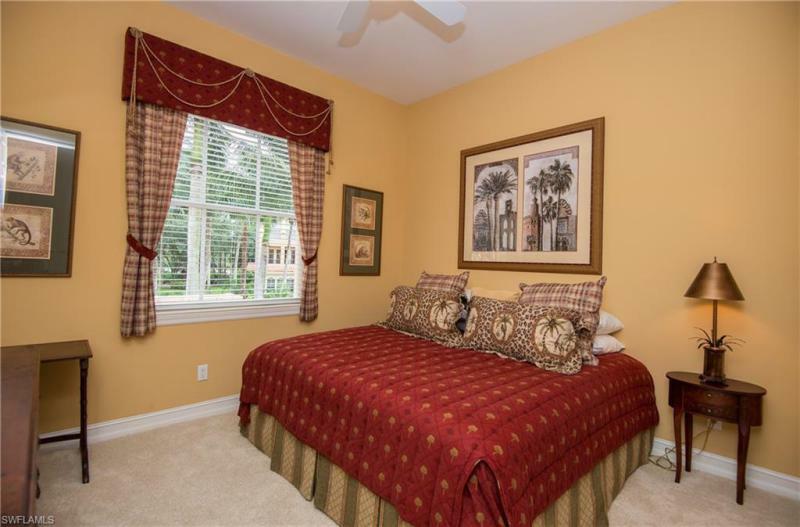 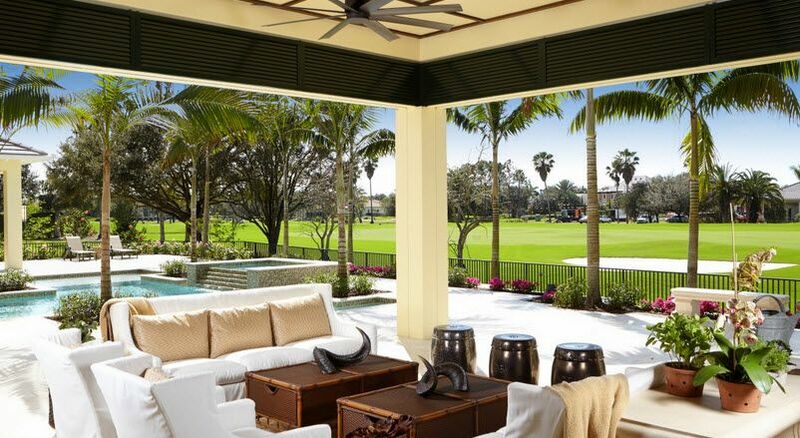 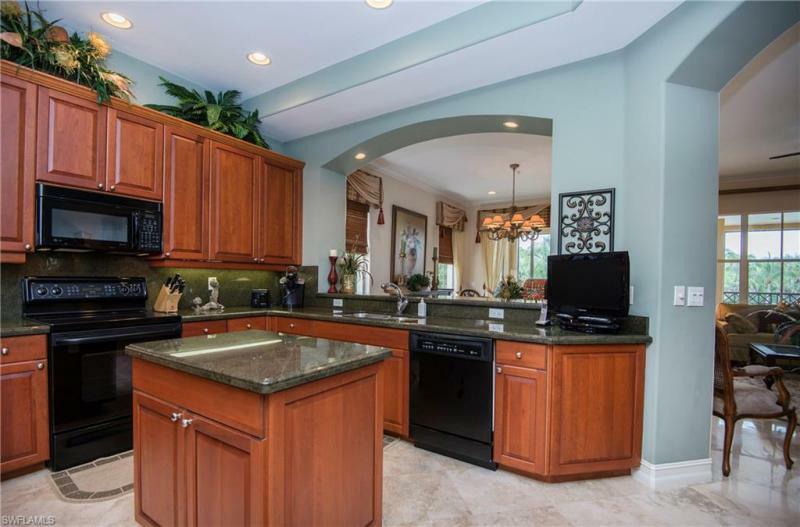 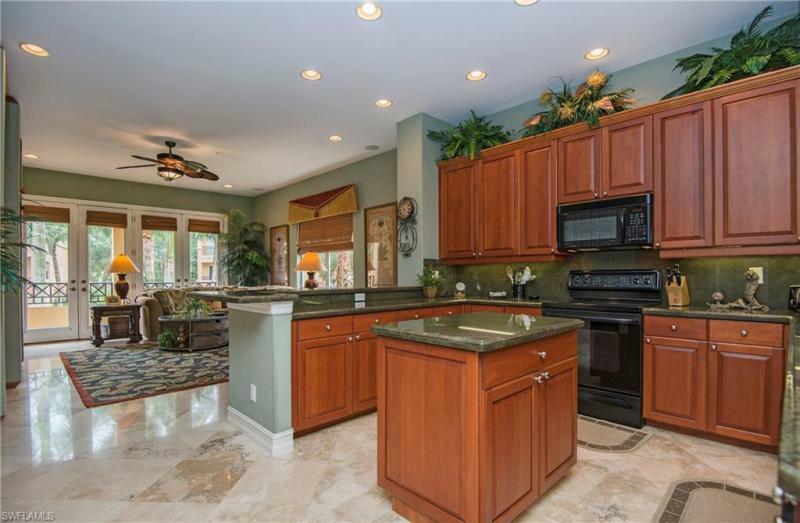 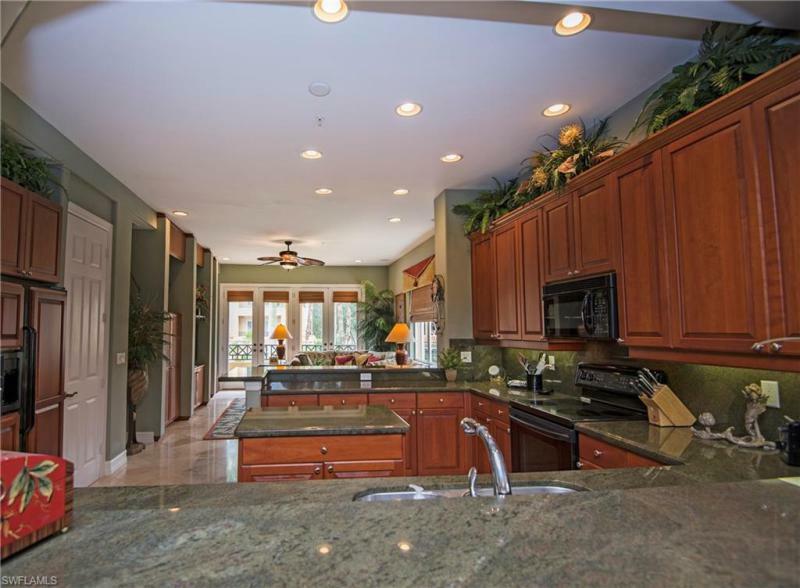 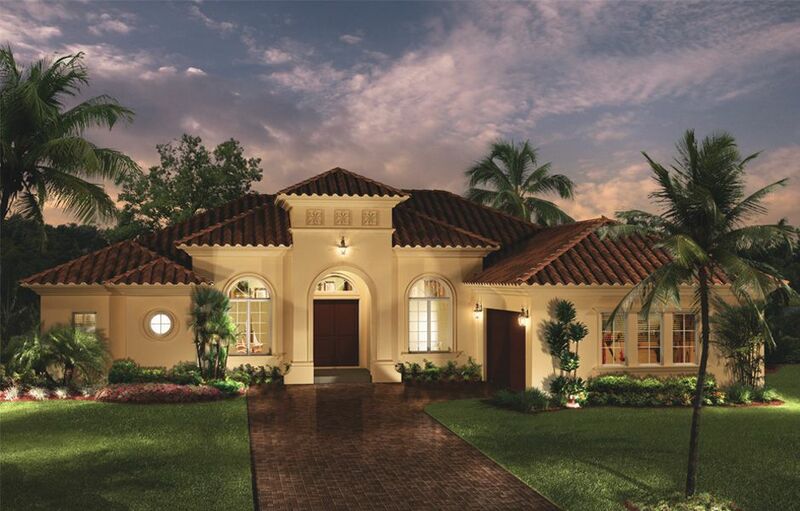 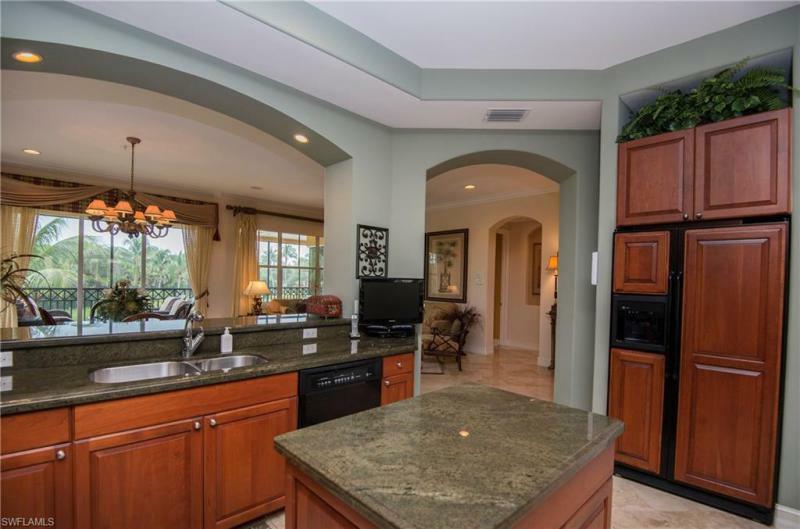 I would like more information about 2647 Bolero DR Naples, FL 34109 MLS #219008063.